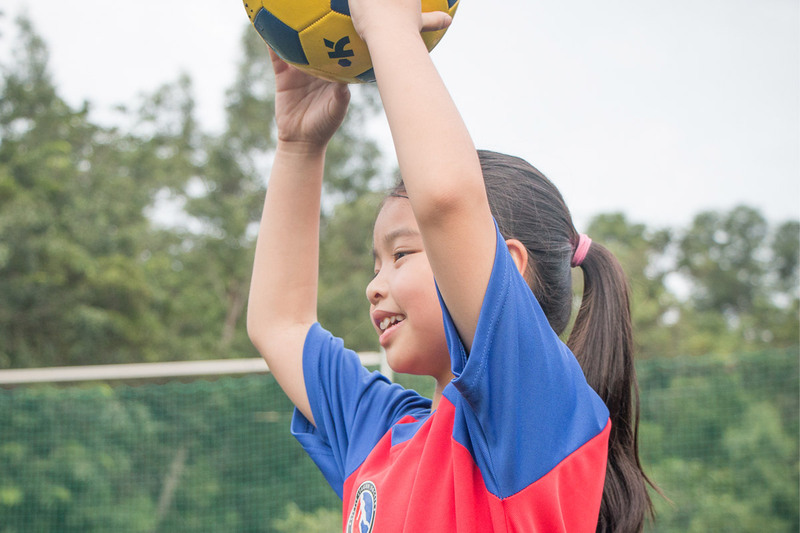 We’re looking for talented female footballers to join our very first all-girls FCKL elite team setup! 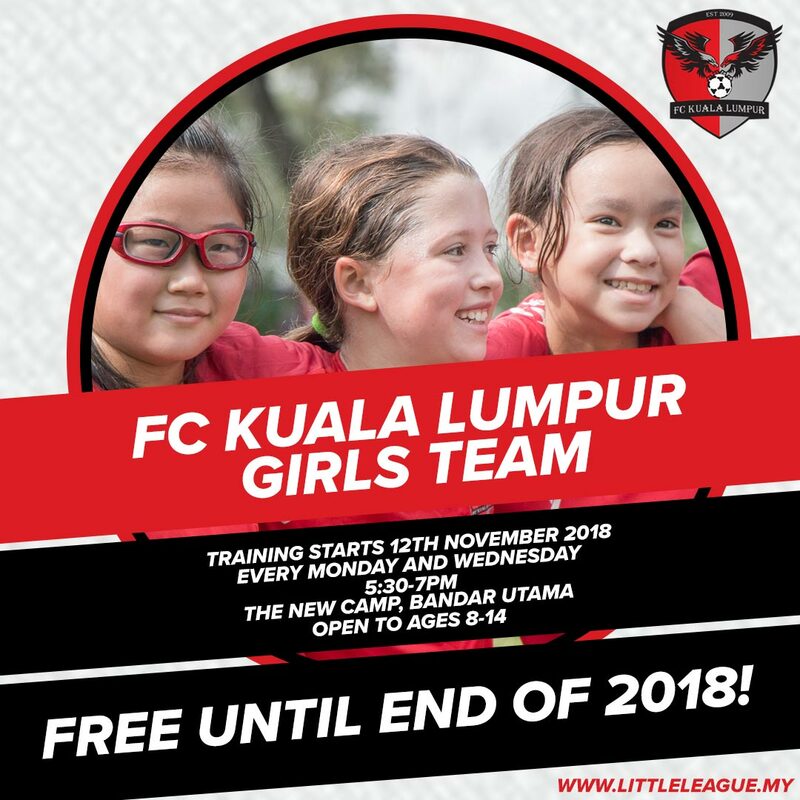 Starting 12th November, training will take place on Monday and Wednesday evenings, 5:30–7:00pm at The New Camp, Bandar Utama. Here are our top 5 reasons why you should sign up! Your best friend is your teammate! Embark on a journey of growth and camaraderie with your fellow peers as you fly the FCKL flag together. 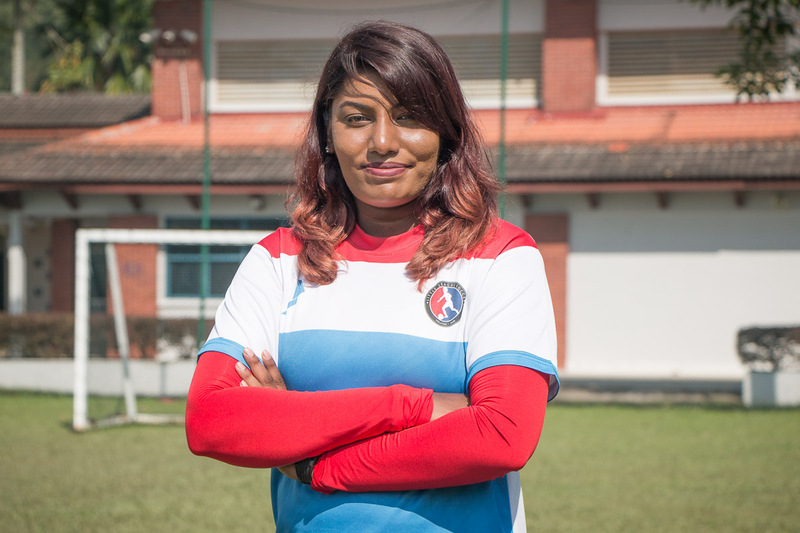 Our latest addition to the coaching lineup, Coach Kesh will be FC Kuala Lumpur’s first female elite team coach, and she is ready to help you achieve your full football potential. 3. It’s free for the rest of the year! If you’re living in Malaysia, or anywhere from around the globe, you know that the word ‘free’ is music to the ears. You want that tune? We’ll play it for you! All you need to do is come down and train! Training bibs and equipment: check! Training on a high quality astroturf pitch without having to worry about the weather or pitch conditions: check! Great location in the heart of Bandar Utama: check! 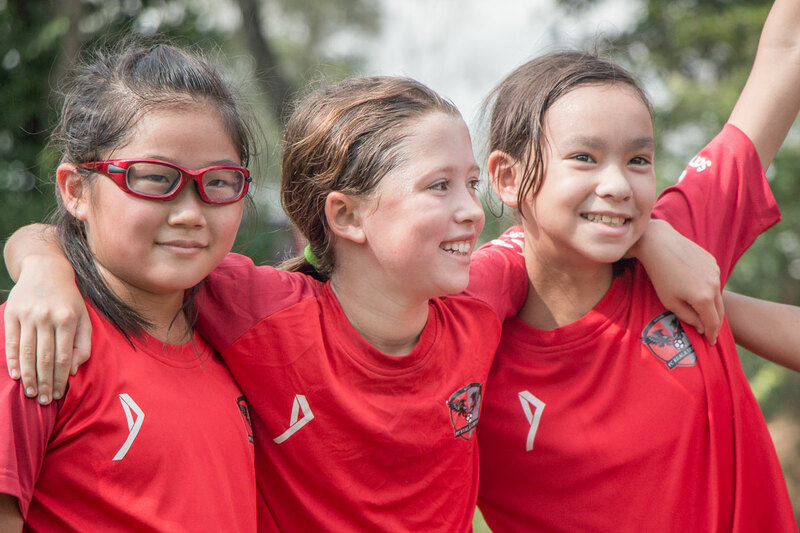 The FCKL Girls programme is about more than just training. 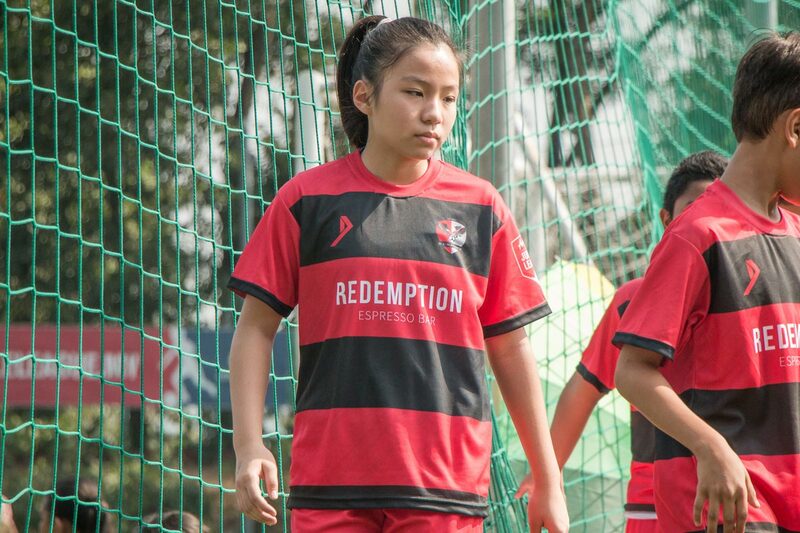 With opportunities for competitive girls football improving in Southeast Asia all the time, you could be playing in competitions such as the KL Cup, the AirAsia KL Junior League and more in 2019! So what are you waiting for? Join us at The New Camp, Bandar Utama on the 12th of November 2018, from 5:30pm to 7:00pm!